The Luxli Viola Multi-Color LED Light is quite possibly the coolest thing I've seen in awhile. Bluetooth all the things! 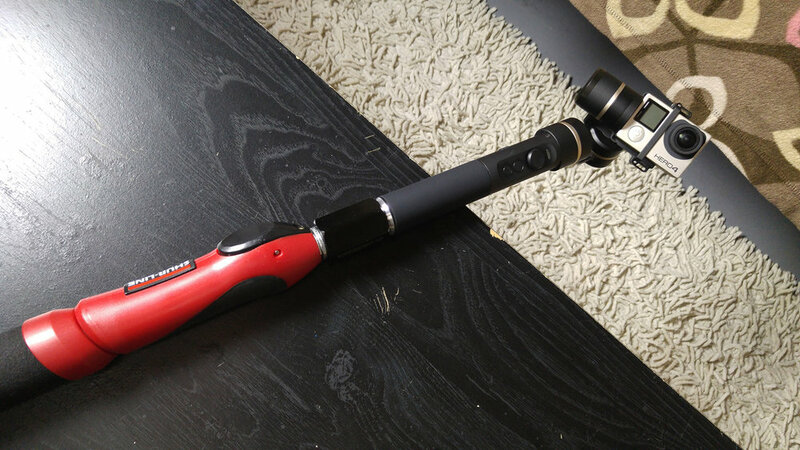 Thanks to the rise and popularity of portable action camera gimbals, there’s a lot of options on the market. From DJI’s flagship Osmo gimbal to a plethora of overseas brands - some with awkward calibration and erratic stabilization motors. One of the most compelling options so far is Feiyutech’s G5, a 3-axis handheld gimbal compatible with just about every popular action camera out there. Here we’ll take a look at how some of the G5’s features stand out from the rest of the pack. 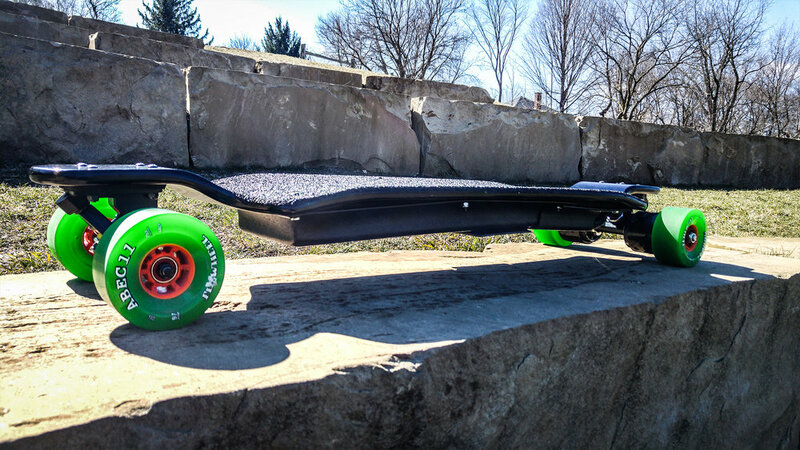 Great stabilization, splash proof design and comfortable grip make this a great looking, complete package. The G5’s rubberized, structural design is built splash-proof all over, so paired with the waterproof GoPro HERO5, shooting in the rain or by a body of water is no longer a problem. With it’s simple 3 button user interface, the G5 provides a convenient way to access various functions. With a simple tap of the function button you can access the different features. A single tap brings you to Panning Mode where tilting and rolling direction are fixed but the camera lens moves according to the hand movement of the user. A double tap enters Panning and Tilting Mode where rolling direction is fixed and the camera lens moves to the hand movement of the user. A triple tap makes the lens rotate 180 degrees while a quadruple tap resets the tilting axis of the gimbal to initial orientation. This leaves us with the handle, which houses a battery that goes in from the bottom, a micro USB port for charging/firmware upgrades, a joystick for controlling pan and tilt and an LED indicator. Thanks to the soft grip, the G5 is one of the more comfortable hand-held gimbals to control with easy thumb access to the joystick. On the bottom of the handle is a 1/4-20” screw hole for accessories or to mount on a tripod. I typically use my action gimbals mounted on a 10 foot painter’s pole while shooting high speed electric skateboarding shots with speeds of up to 30mph - no easy task for most small gimbals. But, given Feiyutech’s reputation for camera stabilization, it’s no surprise I was able to capture some amazing footage. Other gimbals often lose orientation during high maneuvers but the G5 handles even the most abrupt moves with ease. In terms of response speed, the gimbal managed to keep up with my street carving, which you can see in the video review. 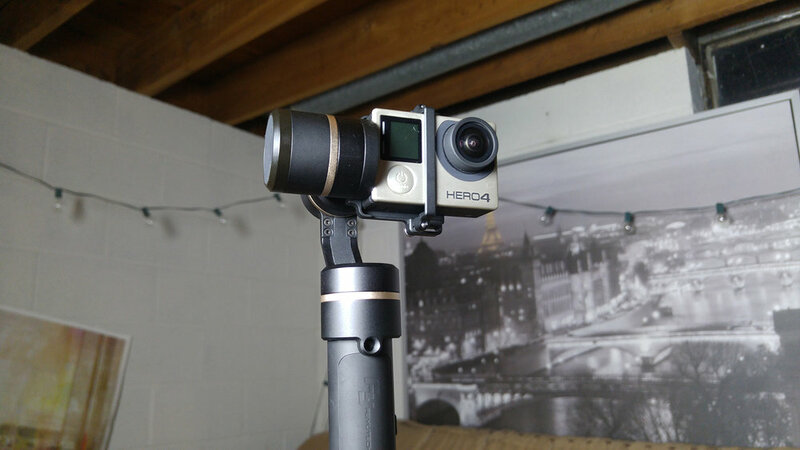 Most people who are looking for an action gimbal are not starting from scratch and have at least one to several GoPro’s of various generations in their kit. 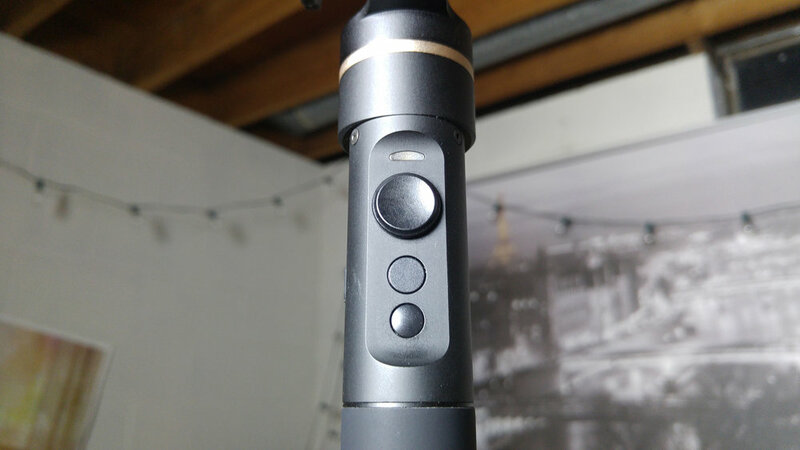 By comparison, the DJI Osmo is more expensive but features it’s own camera which is hit or miss, depending on how much faith you have in their camera technology. The Feiyutech G5, like my previous impression of their SPG Plus, is a very well designed, polished product. It is powerful yet intuitive with none of the annoying handheld gimbal glitches than often ruin a shot. I have to say that Feiyutech is really going hard at DJI’s gimbal market and it shows. Their product line impresses year after year and if they keep this up, everyone wins.